26 tunes in 49 minutes – jungle jugglin at its best by Berman from spain. Free download on hypeedit here. 1. Bellota Jingle edits from Horseman. 2. Sound di Alarm – Lost City. 3. Babylon Bwoy – Kursiva & Dubtime. 4. 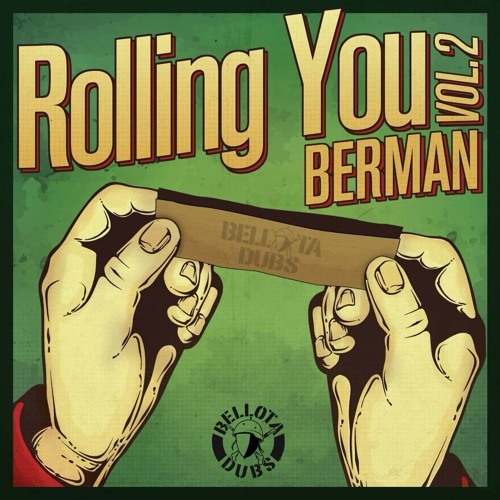 Ruling Sound – Dubtime & Berman.